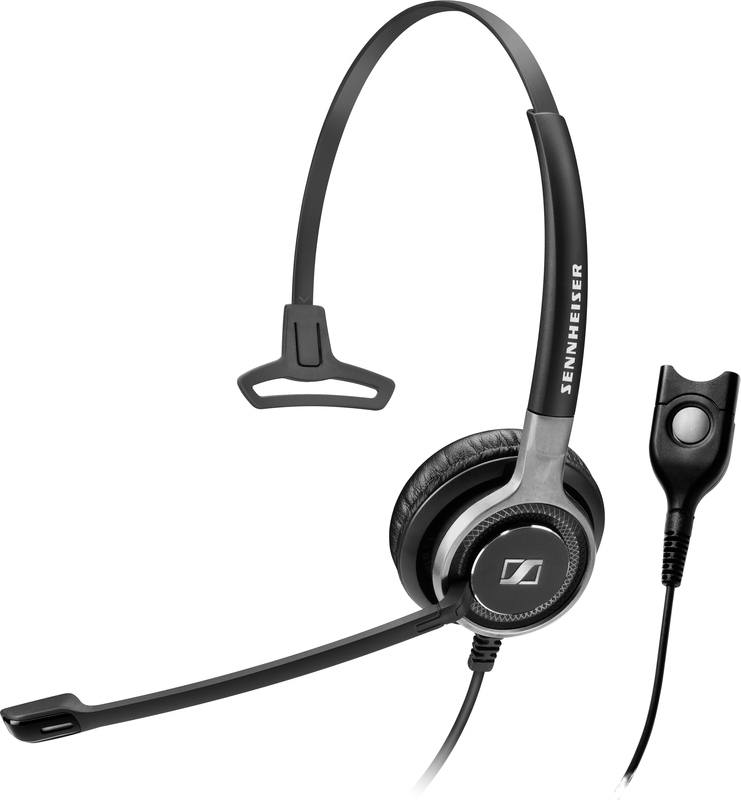 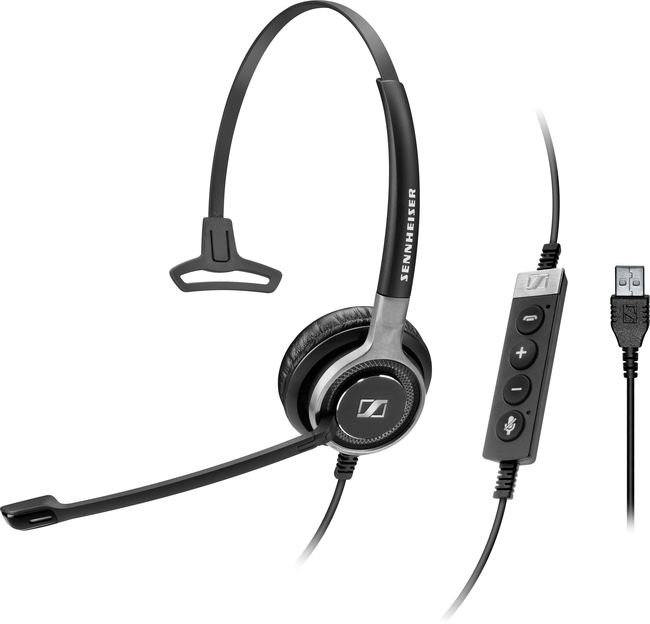 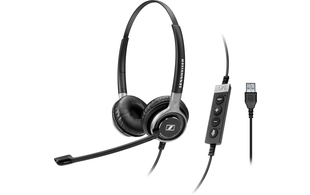 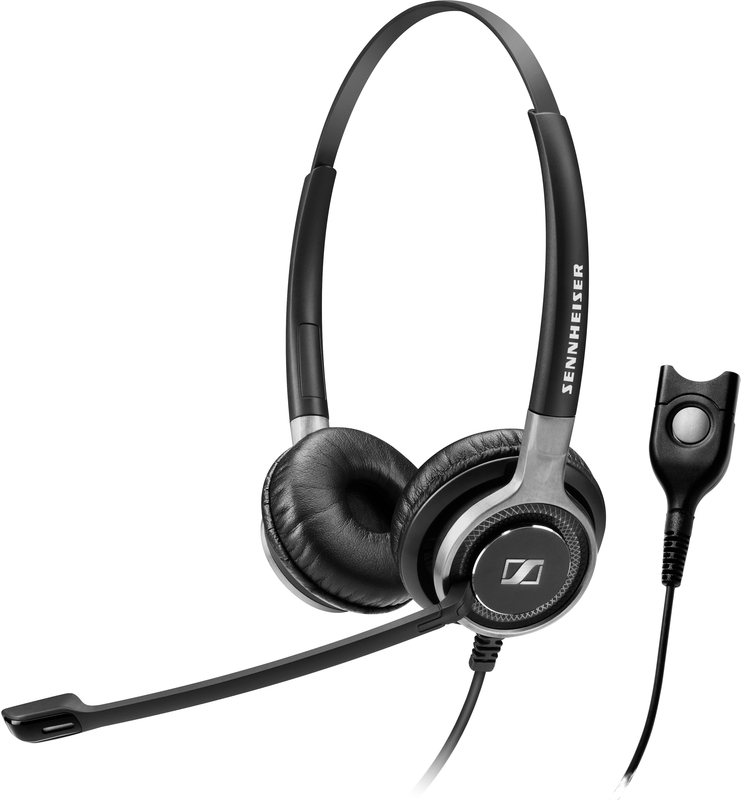 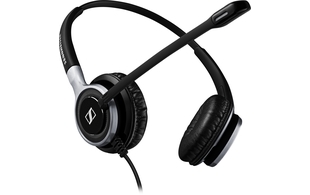 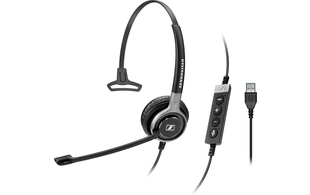 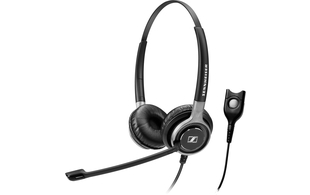 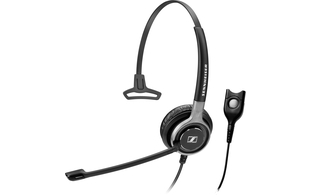 Sennheiser's Century series offers a range of premium wired headsets ideal for use in call centres and busy office environments where users require excellent sound quality. 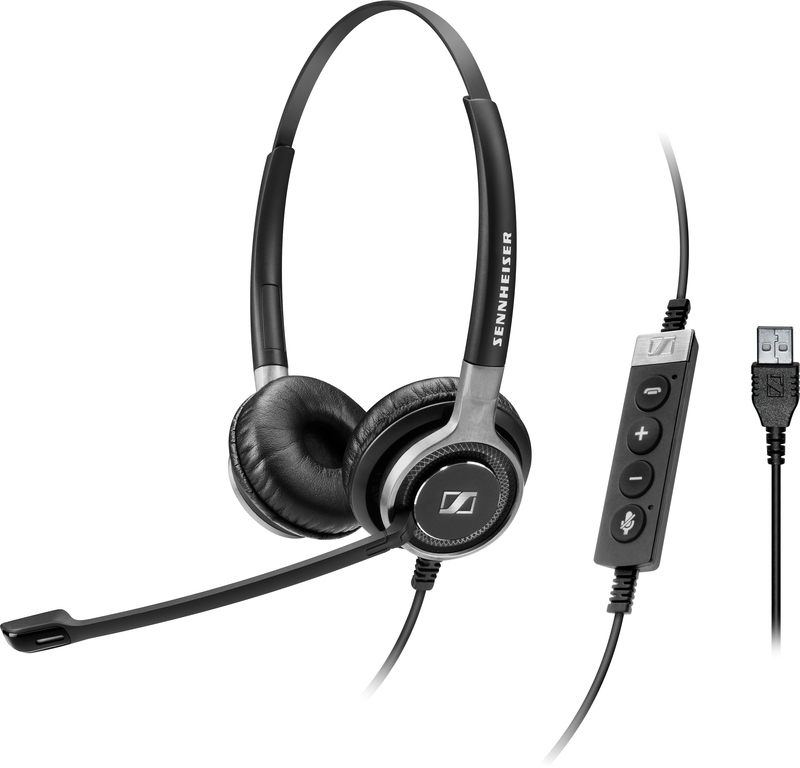 With Sennheiser voice clarity and an ultra noise cancelling microphone, the Century series of headsets offer an incredibly accurate and clear listening experience in a variety of styles. 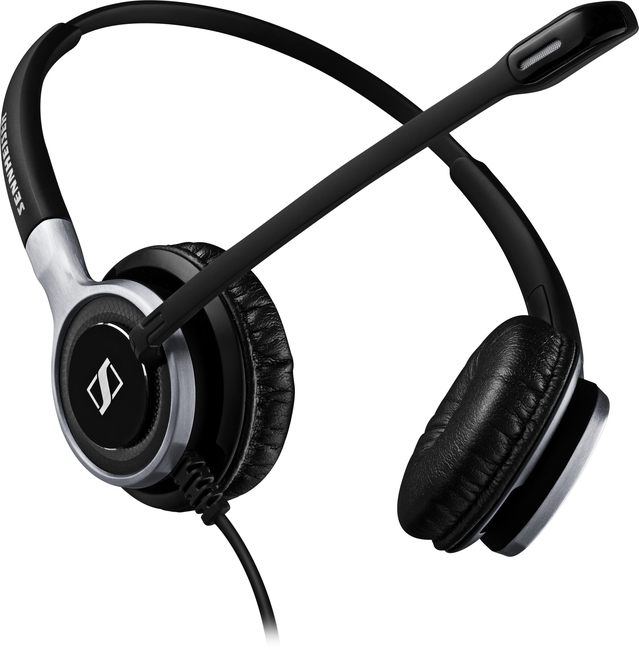 Available as either a monaural or binaural headset, the Century series feature brushed aluminium and stainless steel components for a strong, lightweight design and large leatherette earpads for optimum comfort and sound quality. Supplied with a 3 year warranty as standard, Sennheiser operate a no quibble guarantee and aim to rectify any issues within 24 hours, giving you added peace of mind.